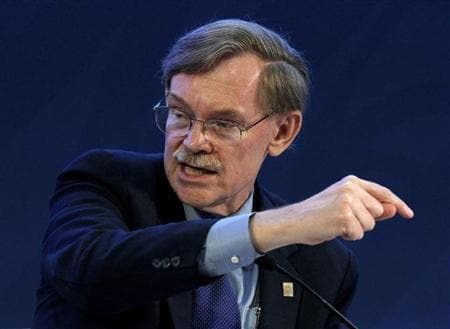 Goldman Sachs Group Inc said on Monday that former World Bank Group president Robert Zoellick will rejoin the investment bank as chairman of its international advisory board. 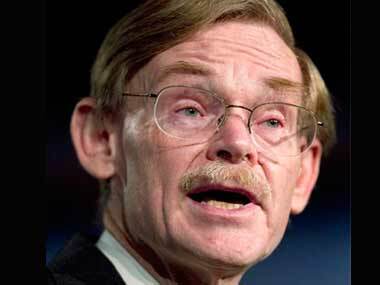 The appointment marks Zoellick's second stint at Goldman Sachs. ...but it can't beat death, or an exit from the euro, either way. 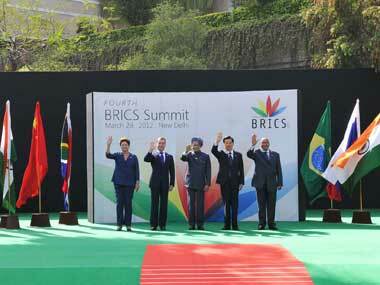 And India won't be immune to the fallout either. 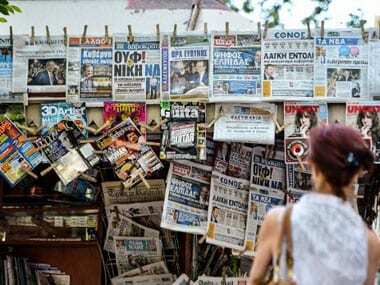 Developing countries needed to "prepare for the uncertainty coming out of the euro zone and the wider financial markets", Zoellick told Britain's Observer newspaper. 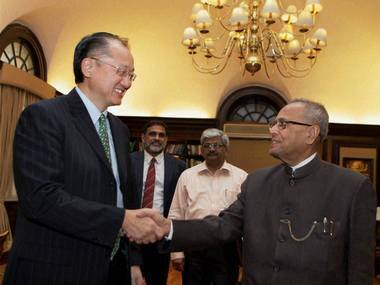 He is believed to have sought India's support for his candidature. On his maiden trip to Chennai, World Bank President Robert B Zoellick today visited the Bank's city office here and met some of the employees. 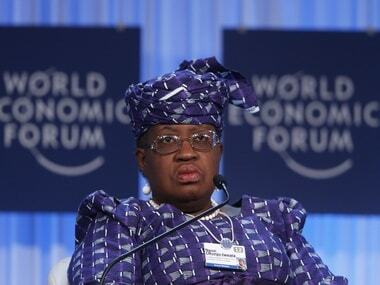 Leaders of the emerging countries empahasised that the selection of the World Bank chief should be on the basis on merit and not the nationality. 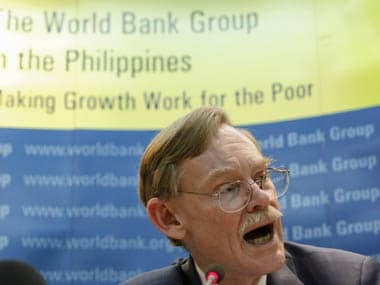 The World Bank is looking forward to associate itself with the proposed development bank for BRICS, its President Robert B Zoellick said. Zoellick visited coastal communities to see how they were participating in planning for and conserving their natural resources in a way that did not hurt their livelihoods. 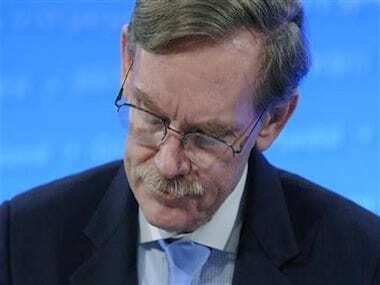 During the visit Zoellick is scheduled to meet India's top economic policy makers including Finance Minister Pranab Mukherjee and Planning Commission Deputy Chairman Montek Singh Ahluwalia. Less than a day before the deadline to nominate, Washington has yet to announce its candidate.